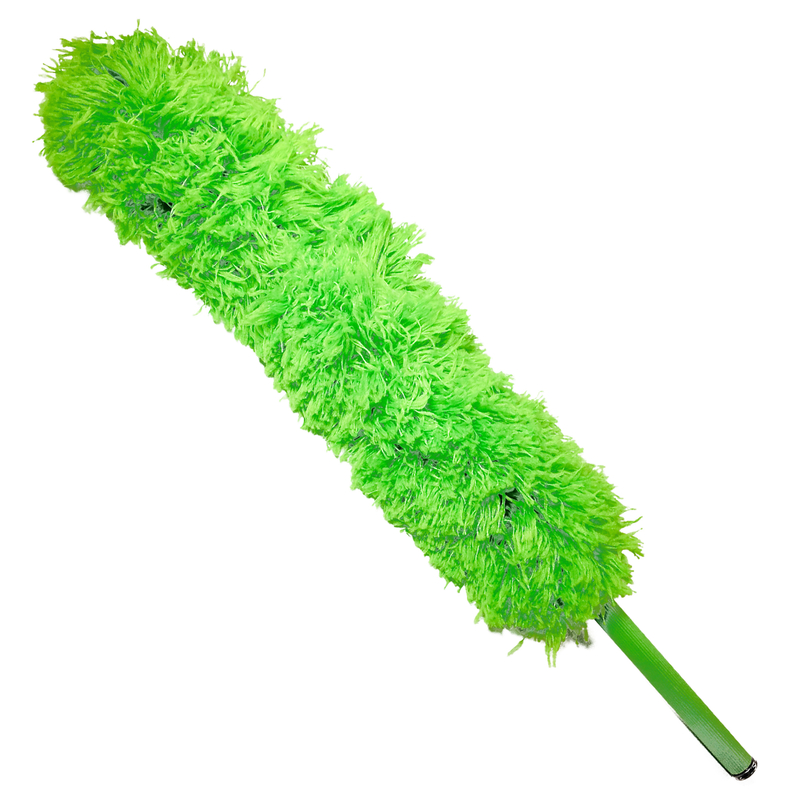 Telescopic Jumbo Flexible Duster Extends easily to the maximum length to 24"- 56". With the lightweight extension pole, you?ll be able to reach all of those tricky high and hard to reach places without the assistance of a ladder or a step stool. Telescopic Jumbo Flexible Duster Extends easily to the maximum length to 24"- 56". With the lightweight extension pole, you?ll be able to reach all of those tricky high and hard to reach places without the assistance of a ladder or a step stool. Feather dusters are important for keeping the house clean from dust that can contain remnants of toxic chemicals, heavy metals, and allergens such as bacteria, fungi, and dust mite particles. The debris left behind by dust mites can trigger a powerful allergic reaction, especially for your children, the most vulnerable in your household. This duster is made with microfiber which traps this toxic dust and keeping it from spreading around your house ensuring your house will be free of allergens and toxic dust. The dusters head is bendable able to rotate and lock at multiple angles. This feature makes it able to effortlessly reach just about anywhere: behind the television, under the couch, on top of the cabinets, atop ceiling fan blades, or in between the appliances. TELESCOPIC HANDEL: The Telescoping Handle extends up to 56" granting access to all of those tricky, high, and hard to reach places without a ladder or step stool. HYPOALLERGENIC: For those who are prone to allergies, our Hypo Allergenic Microfiber Duster is designed to not only remove dust but also trap it, preventing the spread of dust. WASHABLE: The Microfiber Design allows you to wash your duster, prolonging it's use and life. ADJUSTABLE: The Flexible Shaft allows the duster to bend to the position needed for optimal cleaning. 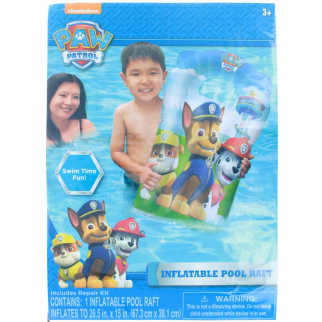 Nickelodeon Paw Patrol 15 x 26 Kids Inflatable Pool Float Water Raft $ 8.99	• 40% off! 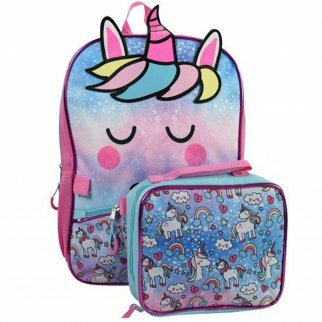 TychoTykes Unicorn Kids School Backpack with Lunch Bag Set Girls Travel Tote $ 29.99	• 25% off!